Today is #GivingTuesday. 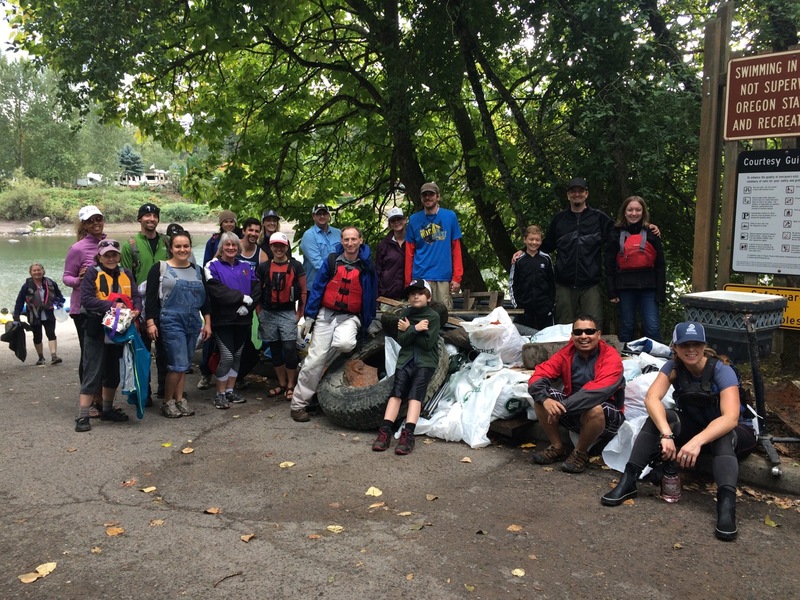 In the spirit of the season, we are asking our incredible volunteers and supporters to donate to the Sandy River. Our goal is to raise $2500 in 2018. Your generous donations will allow us to plant more trees, bring more kids to learn about their local natural area, reach out to more people, and do more good restoration work in the watershed. A minimum donation of $15 or more include a gift of a local wildlife calendar, while supplies last. Two for $25 and 3 for $35. The calendar features the Sandy River, Columbia Slough, and Johnson Creek Watershed Councils. 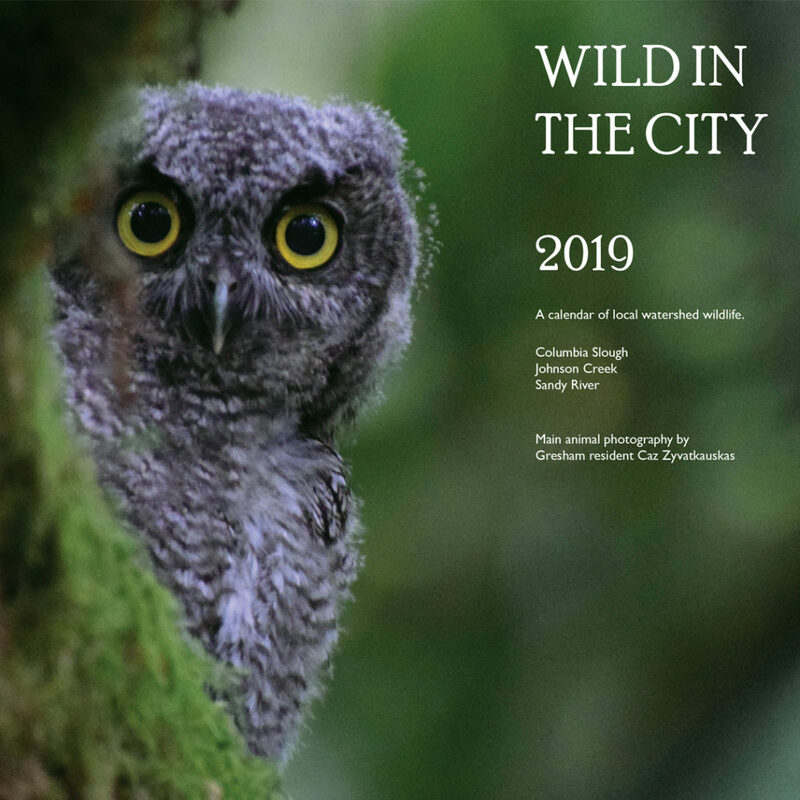 This calendar was created by local Gresham resident Caz Zyvatkauskas whose amazing wildlife photography is included in the calendar along with tips and opportunities to help you support your watersheds. 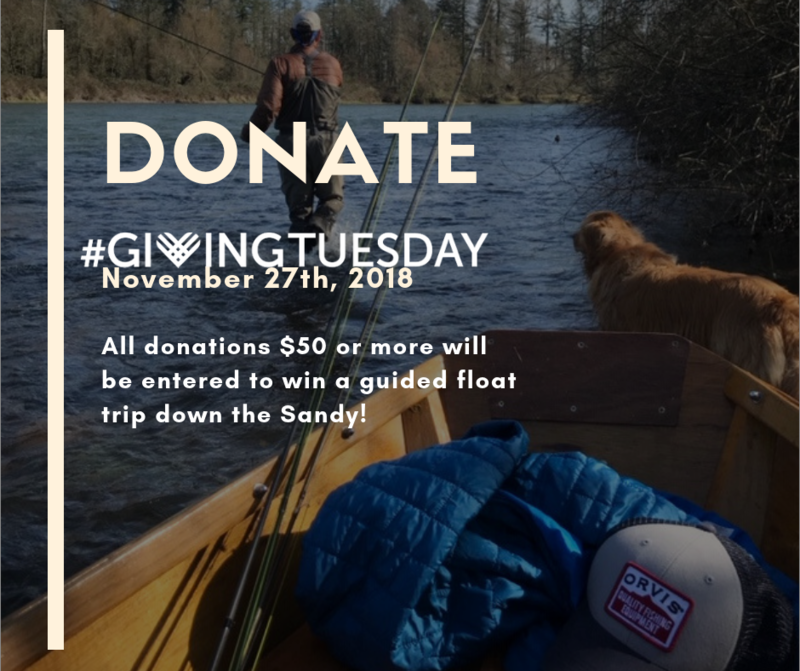 Donations of $50 or more will receive a raffle ticket entry to win a guided float trip down the Sandy. Recharge and explore the river! 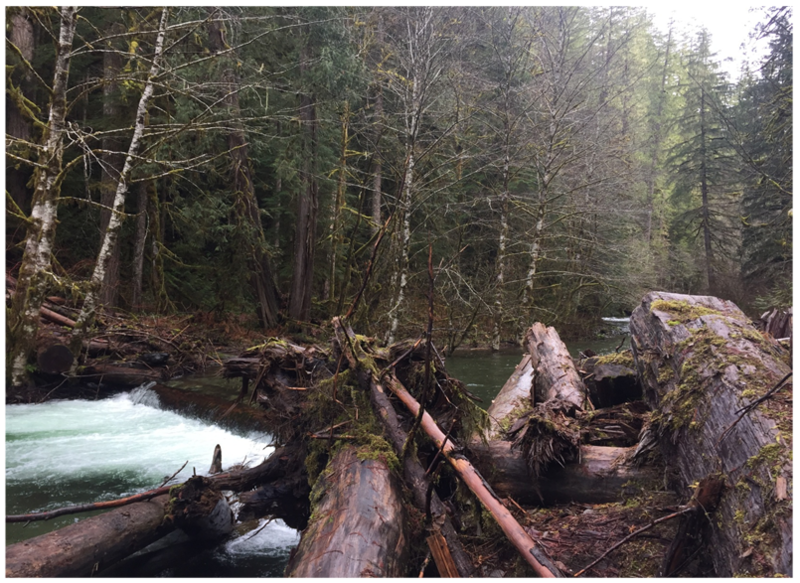 Orvis Portland is pleased to donate a nature float on the Sandy River for two. Join guide Erik Skoog on a beautiful float from Oxbow to Dabney State Park in a traditional wooden McKenzie drift boat. The trip includes wildlife viewing, fly fishing, photography and a gourmet shore lunch. Take in the natural beauty of the park from the perspective of the water, an absolutely beautiful way to spend the day! Retail value $425. We couldn’t do the great work we do without the support from people like you. 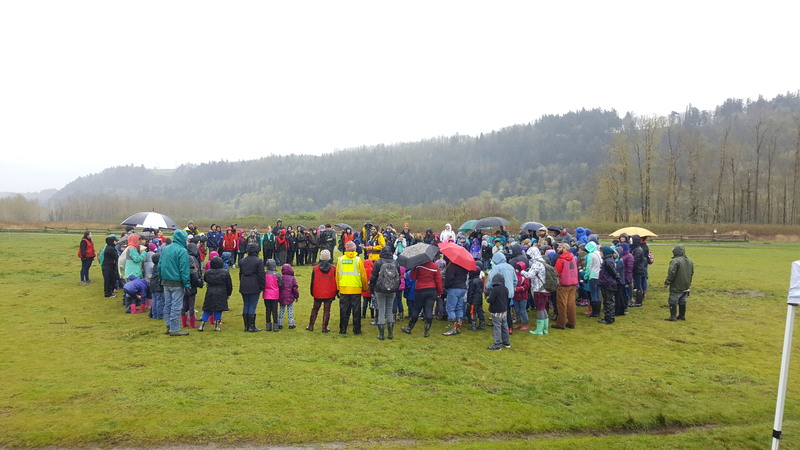 Our dedicated volunteers and generous donors help us make the Sandy River a great place to live and play. You can donate via the “DONATE” button in the upper right hand corner of our webpage, or HERE.